Shadow Mountain Golf Club. Golf Shadow Mountain. Shadow Mountain golf course details and information about Shadow Mountain Golf Club in Palm Desert, California. Shadow Mountain Golf Club is semi-private. It was the first Palm Desert golf course when it opened in 1958. The golf club offers affordable public play, a variety of golf memberships, and Palm Desert golf lessons. In addition, Shadow Mountain Palm Desert includes resort and club amenities, giving out-of-town guests the opportunity to stay and play. 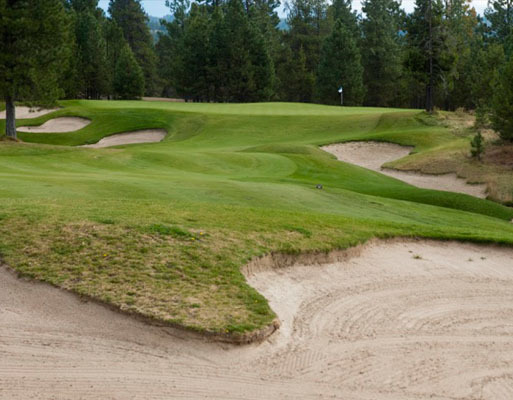 Built for golfers of all levels, golf at Shadow Mountain is a par 70 and can be walked. Shadow Mountain golf requires strategy and thought. It has over 700 mature palm trees. The challenging greens also have many well placed sand bunkers. Thanks to the Santa Rosa Mountains, Shadow Mountain Golf Club doesn’t get as much wind as lots of the other Palm Desert golf courses. For details on a fun public golf course in Palm Desert, check out Palm Desert Country Club.